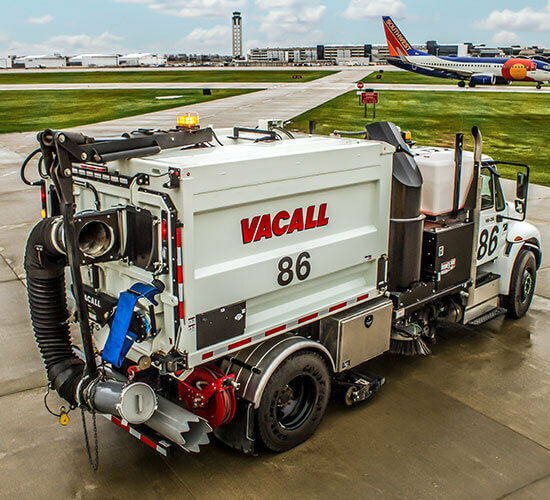 Vacall AllCatch catch basin cleaners bring new high-performance vacuum technology to the forefront, setting them apart from standard catch basin cleaners. AllCatch machines have just one engine, reducing fuel consumption emissions, noise and maintenance. With a maximum airflow of 31,000 CFM – the greatest in the industry - these catch basin cleaners have excellent versatility and are armed with greater power to help municipalities quickly remove debris, dirt, rocks, stones, pieces of asphalt, and both wet and dry leaves from culverts, ditches and street curbs. 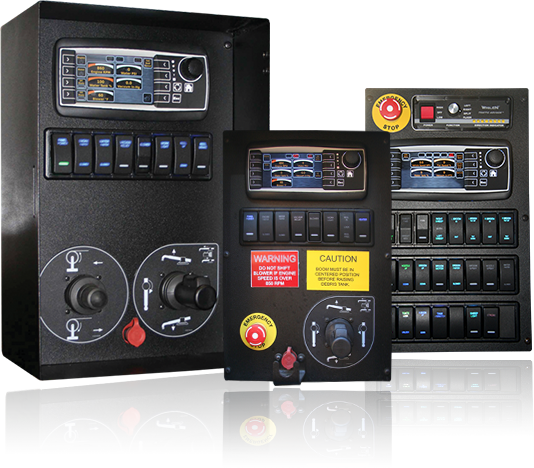 The innovative Vacall AllSmartFlow™ control system is standard on all Vacall AllJetVac, AllExcavate, AllSweep and AllCatch models, bringing added “Green That Works” advantages to powerful Vacall Machines.